Ada soalan mengenai Brookes Hill Suites? Ketika melawat Port Elizabeth, anda akan merasa seperti di rumah di Brookes Hill Suites, yang menawarkan penginapan berkualiti dan perkhidmatan hebat. Dengan lokasi hanya 3.00 Km dari pusat bandar dan 4.4 Km dari lapangan terbang, hotel 4-bintang ini menarik banyak pelancong pada setiap tahun. Pelawat yang datang ke hotel boleh melawat tarikan utama di bandar ini seperti: Brookes Pavilion, Bayworld Museum, Apple Express. Pendek kata, semua perkhidmatan dan kemudahan yang anda harapkan daripada Legacy Hotels adalah tepat bagi keselesaan seperti berada di rumah anda sendiri. Ketika menginap di hartanah yang indah ini, para tetamu boleh menikmati Wi-Fi percuma semua bilik, Wi-Fi di tempat awam, tempat letak kereta, khidmat bilik, pengangkutan lapangan terbang. Suasana Brookes Hill Suites terpancar di dalam setiap bilik tetamu. internet wayarles, internet wayarles (percuma), bilik larangan merokok, penyaman udara, pemanas hanyalah sebahagian daripada kemudahan yang boleh didapati di hotel tersebut. Sama ada anda peminat kecergasan atau hanya mencari cara untuk bersantai setelah seharian bekerja, anda akan dilayan oleh kemudahan rekreasi kelas tertinggi seperti kolam renang terbuka, gelanggang tenis, gelanggang skuasy, taman, sukan air (tidak bermotor). 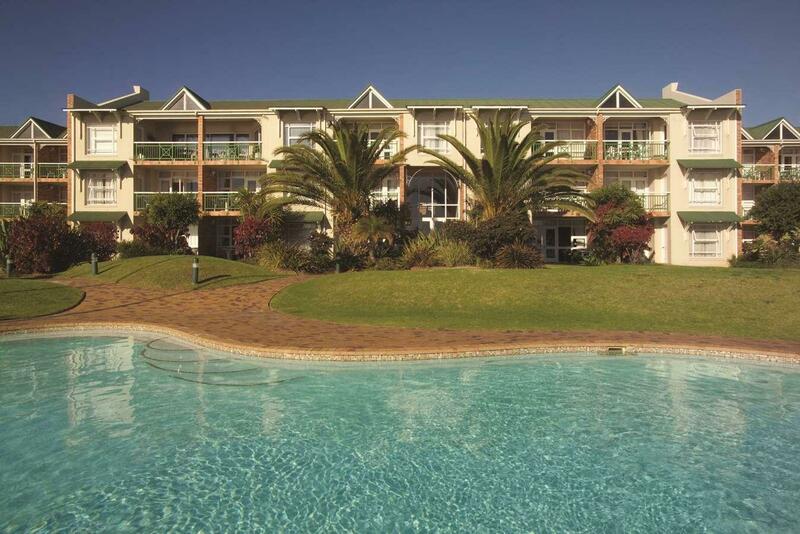 Brookes Hill Suites merupakan tempat yang ideal bagi penginapan pelancong yang mencari keindahan, keselesaan dan kemudahan di Port Elizabeth. To be fair, we were a little fazed by the other reviews on Agoda of this hotel. However what a surprise! Legacy run and well run at that. Cross the street for the swimming beach. Awesome restaurants within few steps. Best views of the Bay and setting sun from the pool area. Clean rooms. Great wifi. Awesome Breakfasts. Great value. Absolutely nothing to fault here. The rooms were not very clean, we waited until 4pm to have access to our rooms, even then we had to moan, they were supposed to be ready at 2pm. The rooms were quite shabby. Pleasant but do not have time to right all these long reviews which spoils the purpose of a review so suggest you drop this option. the gyser did not work,they did not change my room but they inconvience me by making me use another rooms shower. We found the Brookes Hill Suites very clean and comfortable. The gardens were lovely and we had a beautiful view of the nearby sea from our spacious balcony. It was convenient for shops and within easy distance from the Airport. The staff were very helpful and we enjoyed our visit. Surly staff at receprion- no porters, food was just dreadful. Wifi is not free- it is really expensive and you can only buy 30 minute tranches. This is one of those dreadful hotels that survives for no reason at all. It is like a rabbit warrenand no lifts. I woudl prefer to go camping! Good services, laundry, very nice rooms, clean. Enjoyable stay. Very close to beach. Lovely decor and pool. Breakfast was good and room service menu above average. Reception staff could be more friendly. Otherwise great. Not really suited for a business traveller. Ideally situated on the beach and the Boardwalk Casino and entertainment complex is within walking distance. The exterior of the hotel gives the impression that it is new, but the rooms are `well used` and probably in need of refurbishment. 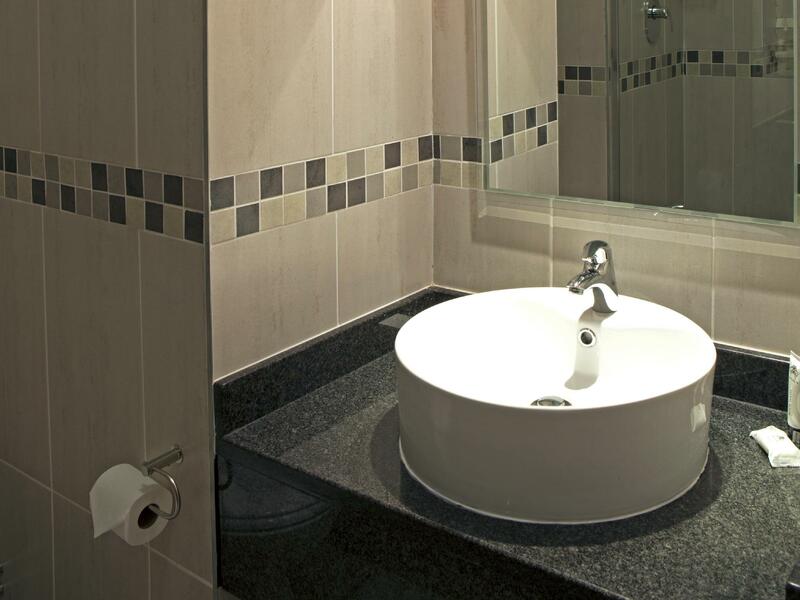 Each room is well equipped with a small kitchen area which would be perfect for a self catering holiday stay. Beautiful sea view from room balcony and from pool. Central location and right on beach front. Breakfast was great. Good security. King size bed was two single beds pushed together. Bathroom was a bit run down and needs work. It was clean though. This is the perfect place to stay if you want to be close to the beach and has good sea views from the hotel on the hill. 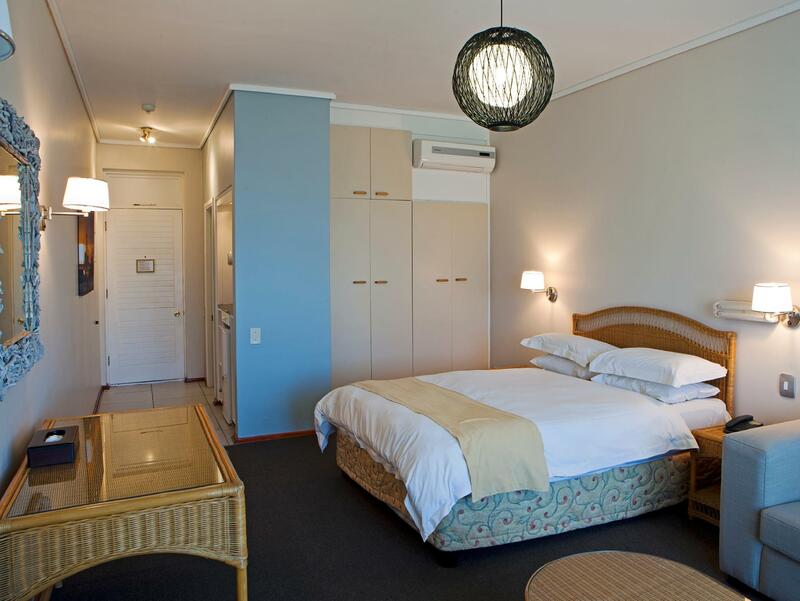 The rooms are spacious with a small kitchen sink area with fridge and microwave and the room has a small balcony overlooking the ocean. The breakfast was great and the staff friendly. I will definitely stay here again and can recommend it to anyone else. Pasamos dos noches con mi familia. El hotel no es lujoso, pero es cómodo, con habitaciones amplias, estacionamiento de cortesía, y frente al mar. Está ubicado a escasos 500 metros del Boardwalk donde hay restaurantes, cines espectáculos y negocios. El desayuno no es gran cosa, es preferible tomar las habitaciones sin desayuno incluído.